February is the shortest month of the year but various fairs and festivals happen in February in different part of India. Check out the list of upcoming fairs and festivals in February 2019 in India. Venue: NSIC Exhibition Grounds, Okhla Industrial Estate, New Delhi. The India Art Fair was founded in 2008. More than 75 galleries showcase their modern and contemporary South Asian art including painting, sculpture, new media, installation and performance art. The Fair includes a three-day Speakers Forum, Performances, Book Launches, Curated Walks, and an art bookstore. This festival involves a large amount of turmeric that is being thrown all over the temple premises by energetic devotees. At noon, the temple deity is taken out in procession and given a holy bath in the holy river nearby, which is the main highlight of the occasion. This festival is the country’s largest multicultural festival hosted by the city of Mumbai according to a report published by The Hindu. The entry to the festival is free, there are dance performances, music, plays, art displays, food stalls etc for the visitors. So if you’re in Mumbai during this period, you should never miss the Kala Ghoda Arts festival at all. 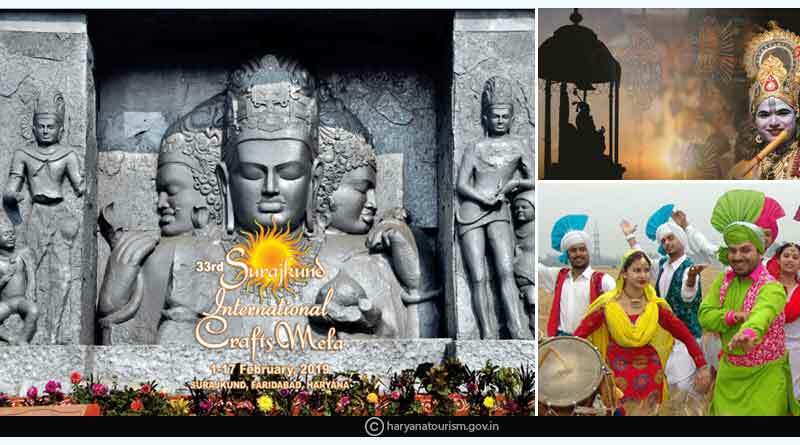 This is the 33rd Surajkund Crafts Mela that showcases the finest hand-loom, handicrafts, and Indian cuisine. More than 400 artisans display and demonstrate their crafts from across India and the world. There are also cultural programs and a different amusement zone for children. The Udaipur World Music Festival returns for the fourth edition this year. More than 150 artists from around the world collaborate in this festival to give a variety of performances to this meaningful cultural event. Entry is free for everyone. 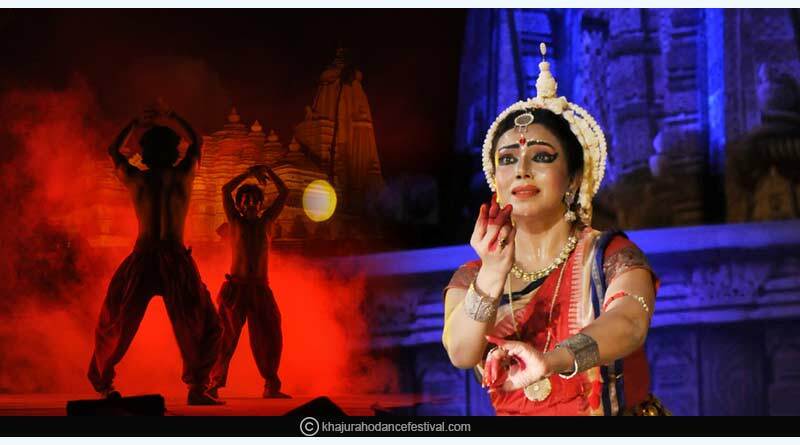 This desert festival is a wonderful opportunity to experience the sandstone city of Jaisalmer. You will be amused to see a parade of camels and fancily dressed locals, camel races and polo matches, turban tying competitions, competitions for the finest facial hair, acrobats, puppeteers, and jugglers that are a part of the festival. Matho Nagrang is a Buddhist festival to plead the divine spirits to solve problems and predict the future in Leh Ladakh Region. The practice of this festival is to keep two selected monks in isolation where they meditate for two months in order to call on the divine spirits. 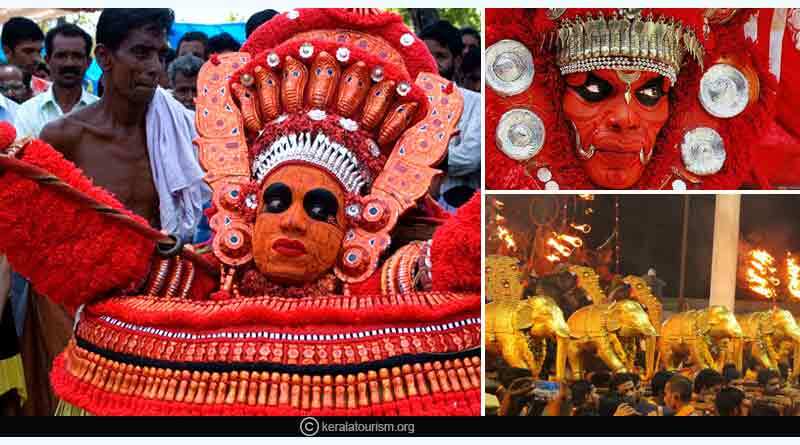 This festival showcases most of the Theyyam forms of Kerala. Theyyam is a sacred dance ritual popular in the northern part of Kerala. The artists dress up, performs dance and channel gods and goddesses through their bodies. 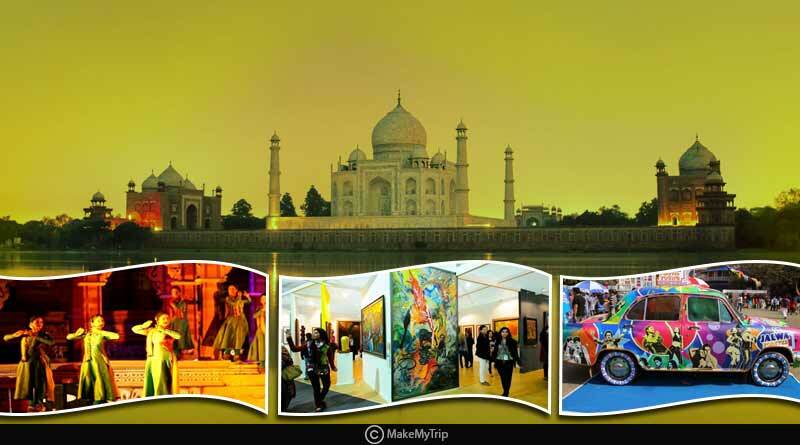 Taj Mahotsav, as the name suggests is a festival that is held at Shilpgram near the Eastern gate of Taj Mahal, Agra. The festival displays Indian culture and traditions. People from far off and shores across come to witness this festival. 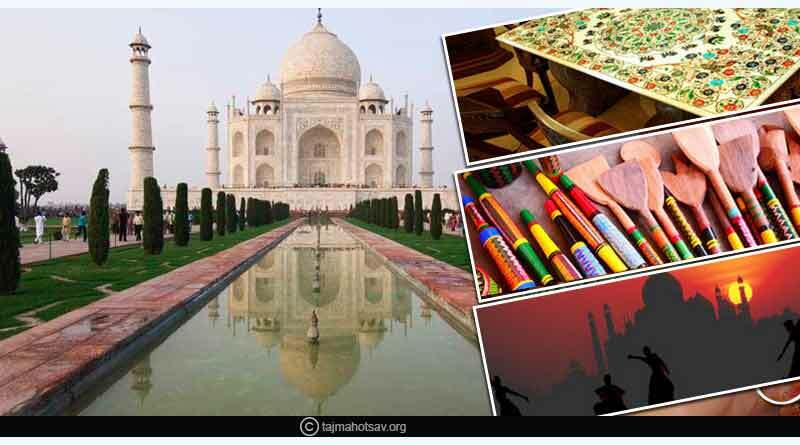 So, if you are in Agra during the month of February don’t miss the chance to experience Taj Mahotsav. For more articles like upcoming fairs and festivals in February 2019 in India, do Subscribe to our newsletter and follow us on Facebook, Twitter and Google+.